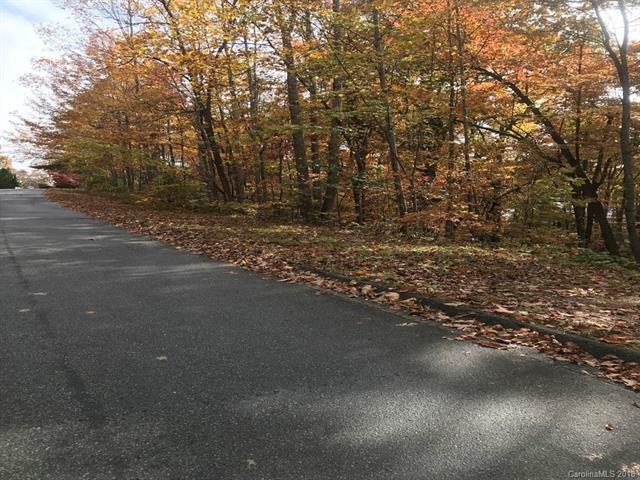 Beautiful building lot in desirable Timber Creek Subdivision. Quiet neighborhood and very convenient to downtown Hendersonville.Seller is a licensed RE Agent. Seller is related to Listing Agent.